We are a pioneer in the production of metal in Turkey. Our quality policy is to keep customer satisfaction at the highest level in the products and services we provide, effectively manage customer feedback, make on-time deliveries with effective use of resources by eliminating the non-value creation works and to establish a quality management system aimed at continuous improvement. Doğru Metal Ev Gereçleri A.Ş. 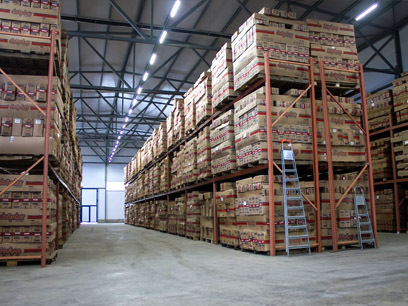 has the mission of being one of the best in the international area with its accumulated experience and foreign trade department established with the consciousness and principle that it has responsibility to its customers and suppliers. 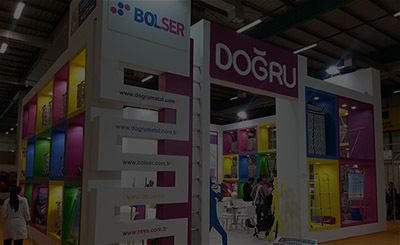 Dogru adopts customer satisfaction as a basic principle, besides providing quality products to its customers, following the world fashion and latest trends in its field, it aims to reflect the latest innovations to its products and to establish long-term relationships with them by offering the best service to its customers. 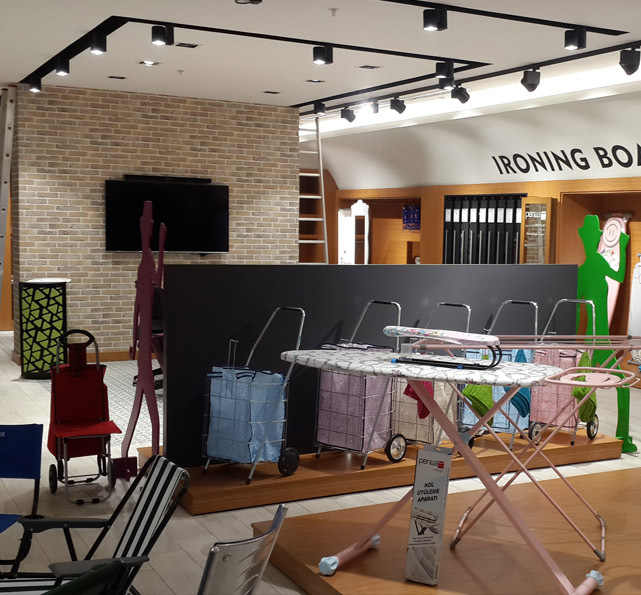 As a young and dynamic company with its evolving technology and increasing capacity, Dogru will always continue to realize "firsts" in its own field to maintain its leadership position in metal home appliances, shopping trolley, eva wheel, fiber and impertex bags. 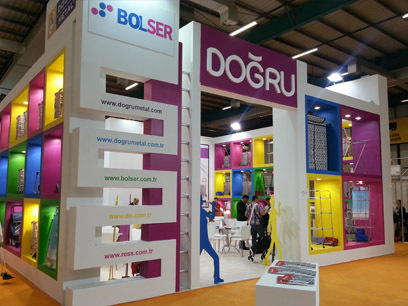 Dogru offers the best quality shopping experience to changing and renewed consumers. 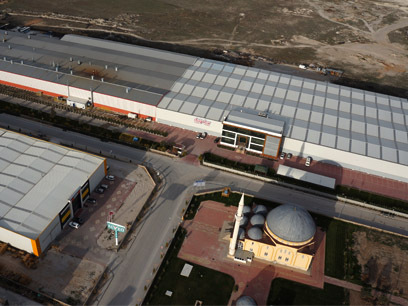 Our company, which has the fastest growth in the production of metal products in Turkey and has taken its place among the major companies as a result of this, started its first production in 2005 at Konya Meram Facilities. 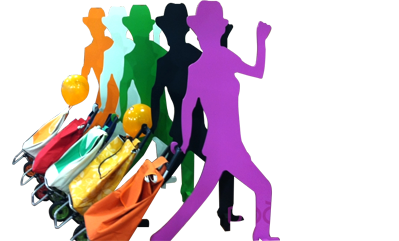 The company adopts customer satisfaction as a basic principle, besides providing quality products to its customers, following the world fashion and latest trends in its field, it aims to reflect the latest innovations to its products and to establish long-term relations with them by offering the best service to its customers. 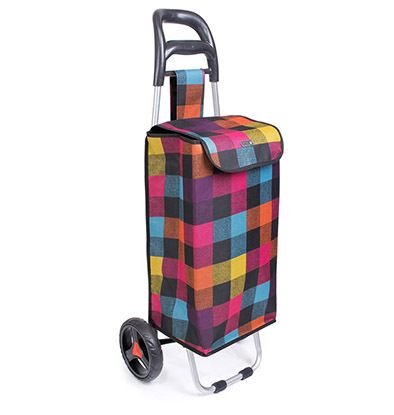 We bring the best quality products to your home with our wide product range. Doğrular is based on many years of experience and combining the experience with the support and criticism we have received many years to serve you. 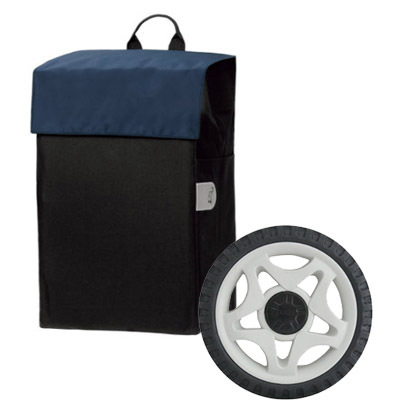 You can reach our entire product range at https://www.bolser.com.tr/ and purchase the product you need with one click. 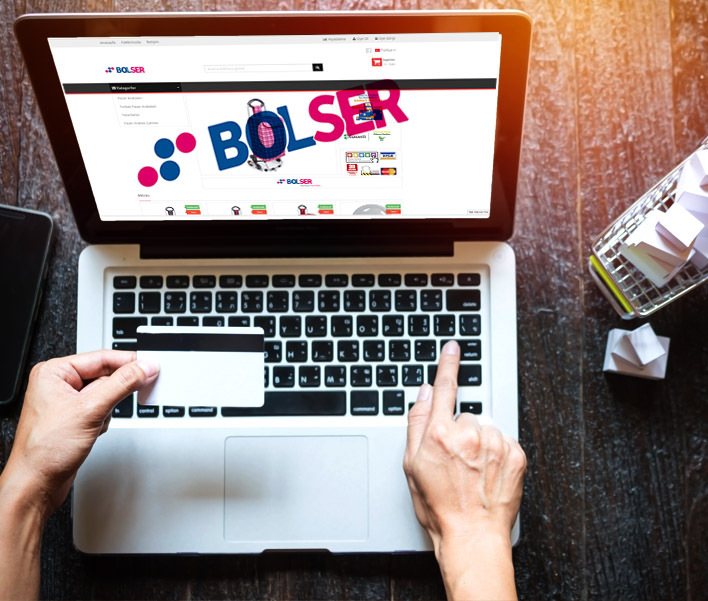 Based on secure shopping and the confidentiality of personal information, our Bolser Online sales site has been developed using the most reliable communication protocols, especially SSL technology. For this reason, your credit card information used in your purchases at https://www.bolser.com.tr/ is automatically encrypted and sent to your bank with your 256 bit SSL Certificate encryption system on your computer. Since your credit card number and password information can only be viewed between your computer and your bank, but cannot be tracked by unauthorized persons, and not by our systems. Please write any kind of problem, suggestion, complaint or thanks to us. Thank you very much for your confidence and interest. Copyright © 2018 Doğru Metal Ev Gereçleri A.Ş. All Rights Reserved.